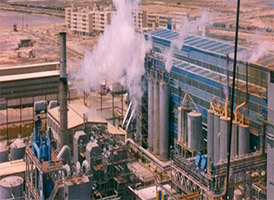 It’s my pleasure to welcome you personally and on behalf of my fellow board members and employees of the company at Daqahlia Sugar & Refining Company website.By surfing our website you will have an idea about the company & its main activities as producers, traders and exporters of sugar, molasses ..
Daqahlia Sugar & Refining Company is one of the biggest companies in the Middle East for extracting sugar from beets, Daqahlia Sugar & Refining Company is an Egyptian joint stock company incorporated in accordance with the Act 159 of 1981 with an authorized capital of one billion Egyptian pounds and the Company’s ….. 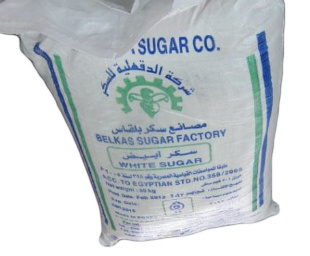 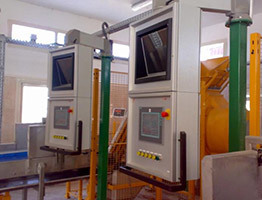 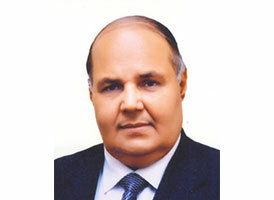 In accordance with the country’s policy to bridge the gap between consumer and producer of sugar consumption, as well as to meet the demand of farmers to cultivate sugar beet crop, the company has to take all practical steps and get all the approvals for the construction of the second line for .. 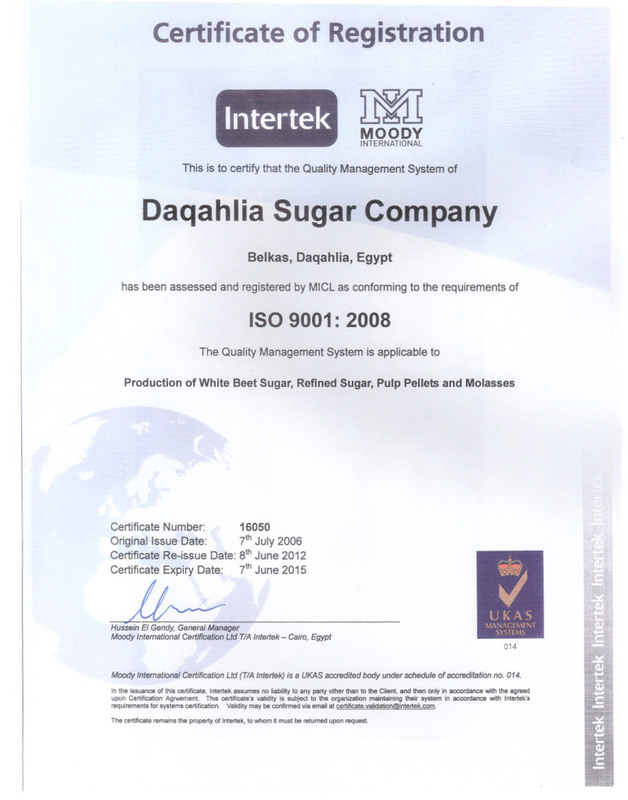 Obtained Quality Assurance certification 9001/2008 of Moody International that the sugar product specifications is in compliance with European EC2 specifications.